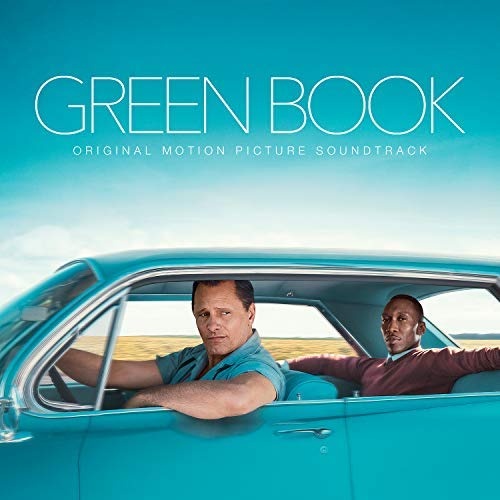 This is the original soundtrack to the Peter Farrelly film starring Vigo Mortensen and Marhershala Ali. Composed by Kris Bowers and featuring original tunes by Don Shirley, Bob Kelly, Jack's Four, Timmy Shaw and others. Let me tell you now, this is a gorgeous album.